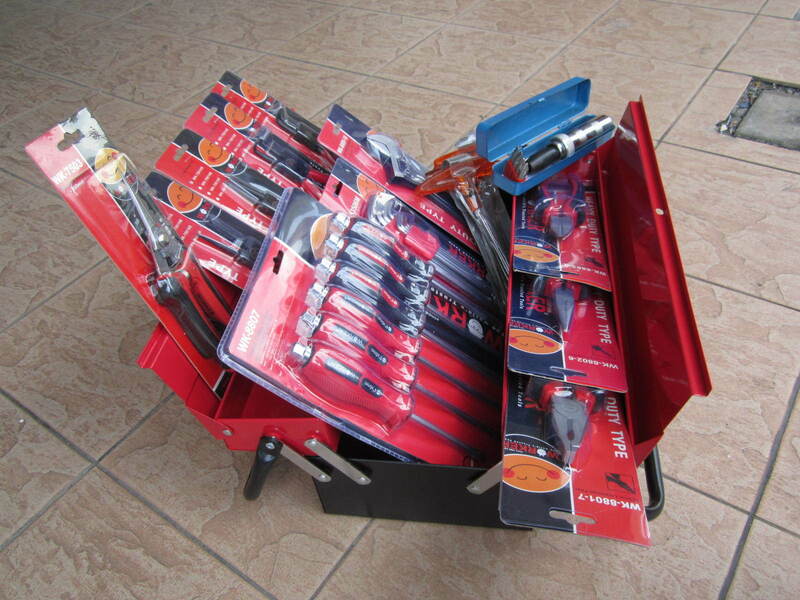 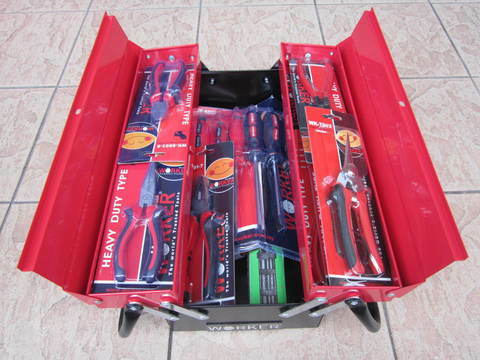 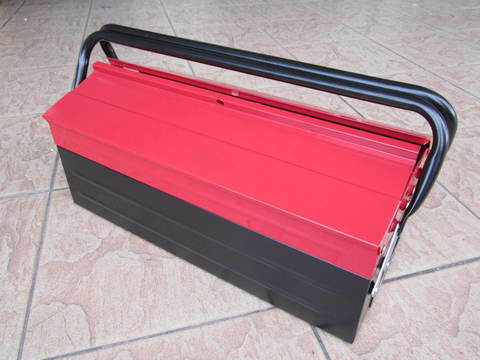 Worker 35pcs ATS Cantilevel Tools Box Set..
.Featuring various Worker tools made from S2-level steel, this set can be used both by professionals and DIY enthusiasts. 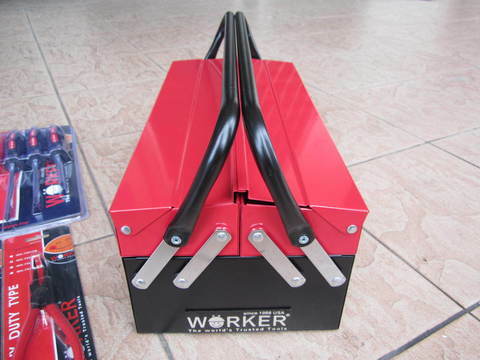 .Worker 3 tray tool kit includes screwdriver and accessories, impact driver, hex keys, circlip pliers, linesman pliers, adjustable wrench, diagonal cutter, long nose pliers and pruning scissors. 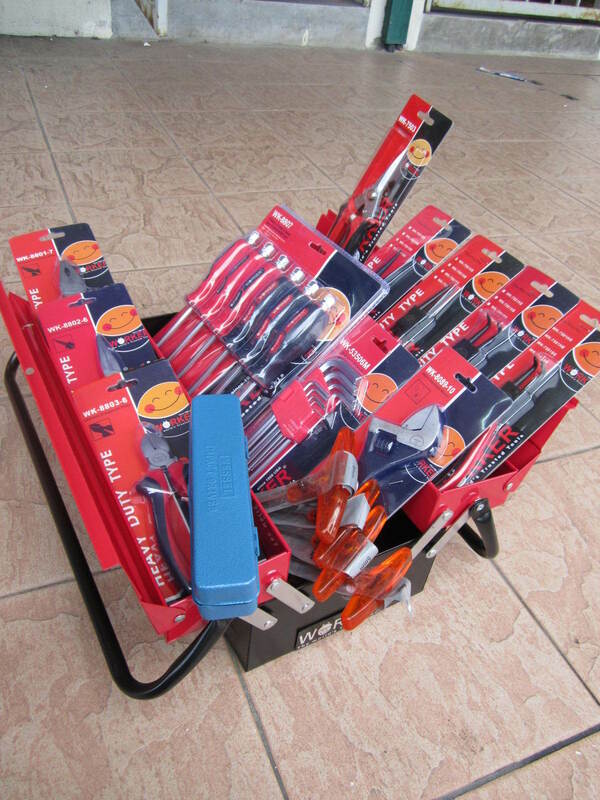 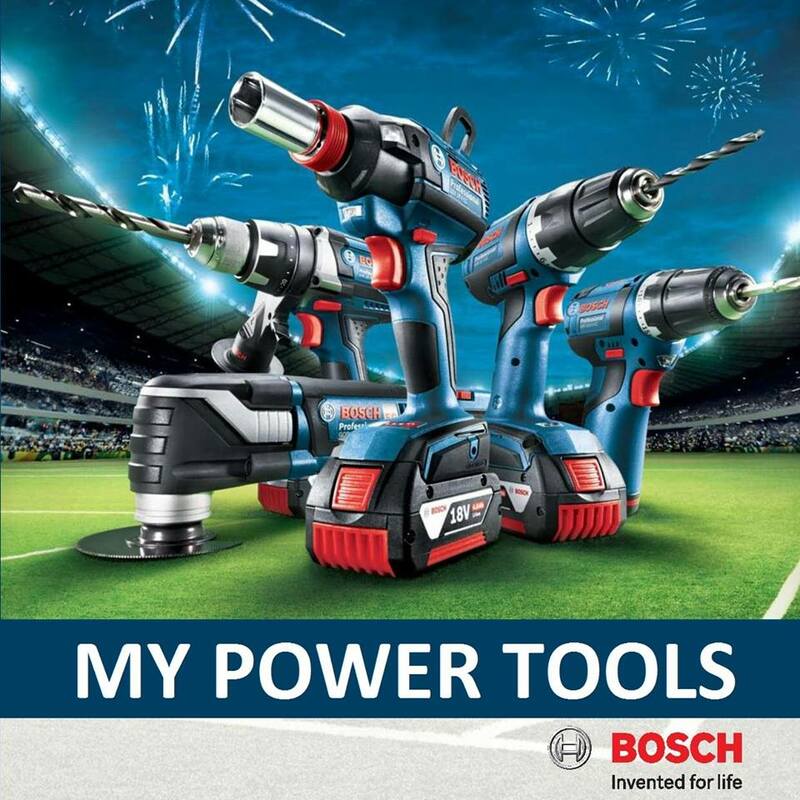 .Ideal for tightening and screwing and home DIY maintenance. 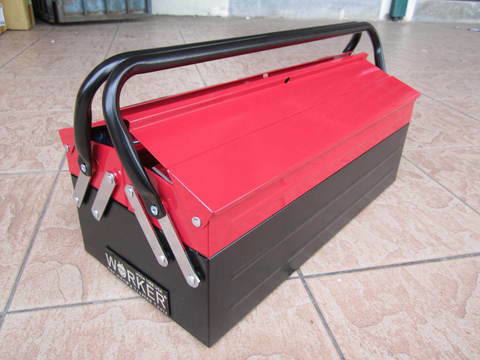 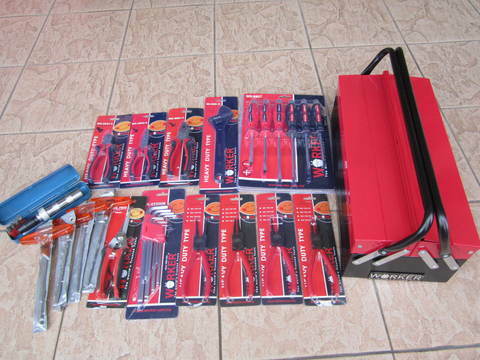 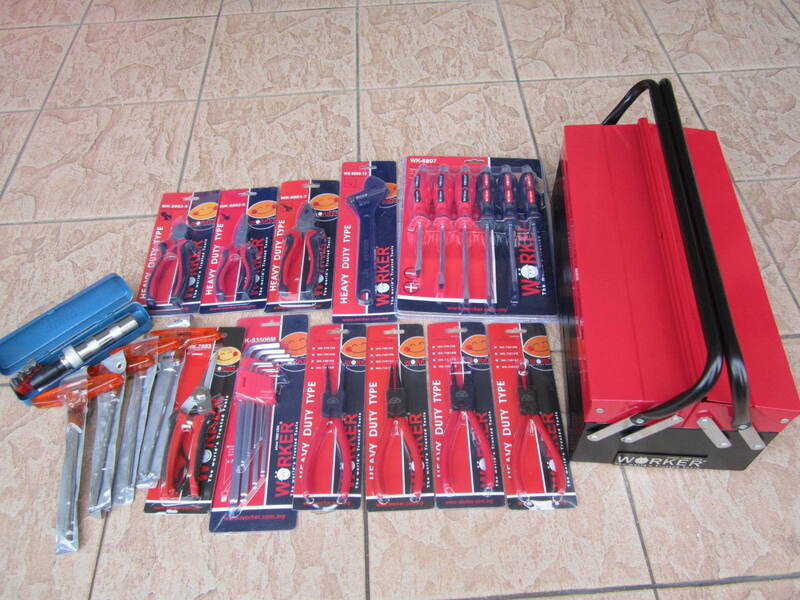 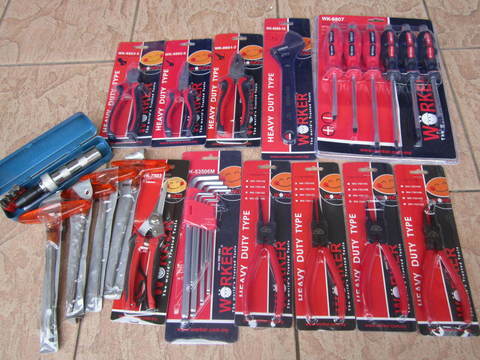 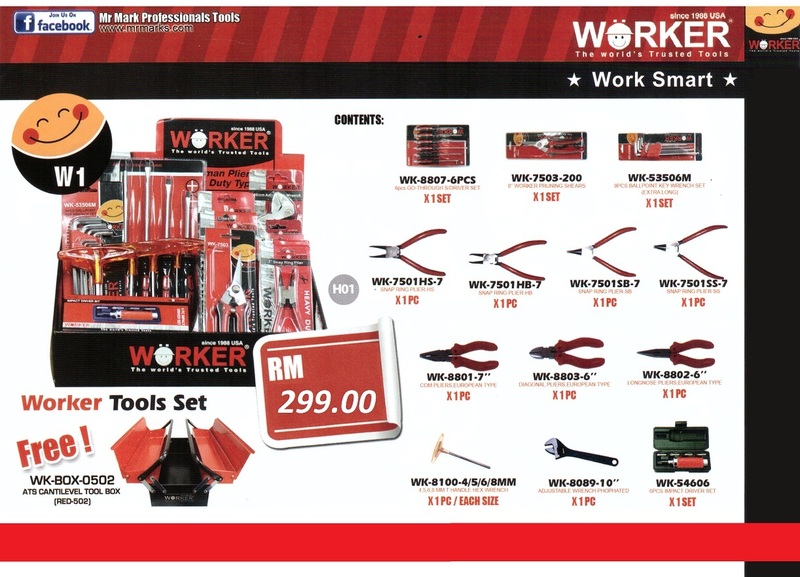 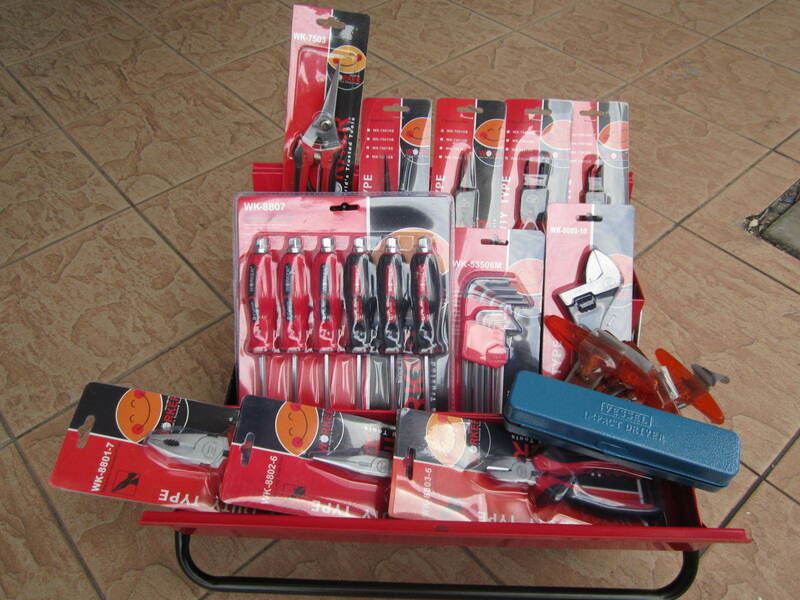 PRICE RM299.00..(Worker the world trusted tools).